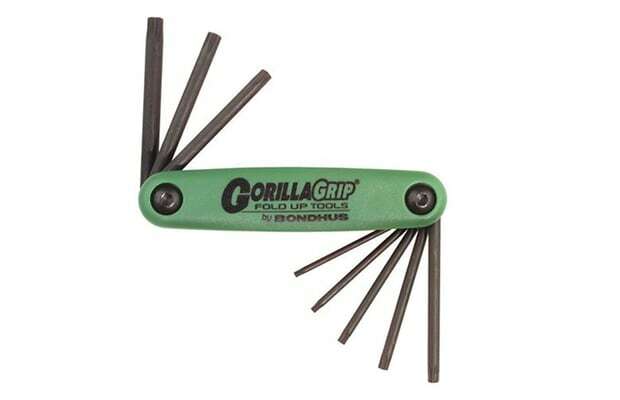 The Hex Key, or Allen Key, is one of the most elusive tools. How many times have you attempted to fix or open something—say, a Xbox 360—only to find out you don't have the proper tool for the job. It's happened to us on many, many occasions. Trust us: you're going to do something within the next six months that will require the use of a Hex Key. Get one.